A briefing is the abridged presentation of a topic designed to quickly and competently inform listeners. A versatile tool, the briefing must distill details and be easily understood. Organize your briefing material tailoring to your audience's need. Give a briefing according to a specific objective (explain, instruct, persuade, or report) so the audience will have an understanding of the information. TIME : 3 to 5 minutes for speech – 2 to 3 minutes for the question period. The purpose of this presentation is for the speaker to deliver a three- to five-minute briefing to explain, instruct, persuade, or report. The goal of the briefing is the effective communication of information to accomplish specific objectives. The speaker may use visual aids. A two- to three minute question-and-answer session should follow the presentation. In addition to your verbal evaluation, please write answers to the questions below. Everyone benefits from productive feedback. If given correctly, feedback motivates the receiver to share responsibilities, complete task properly, and increase productivity. When the suggestion for improvement bring results and recognition, individuals are more likely to listen to future suggestions. The purpose of this assignment was for the speaker to work with a partner to enact an evaluation situation and use the constructive techniques discussed in this project to provide an evaluation. In addition to your verbal evaluation, please write answers to the questions below. Motivation is complex conundrum. You need to recognize individuals' unique personal motives if you wish to motivate them to achieve their maximum potential. Show you listeners how their existing personal goals align with the goals of your Toastmasters club, an organization, or company. Use positive imagery, graphic descriptive language, and energetic gestures to convey your message. Conclude with a decisive call to action. Use the described strategies to align the audience's goals with your objective. The purpose of this presentation was for the speaker, as a team leader, to deliver a five- to seven-minute motivational speech designed to persuade and inspire by making the audience understand the personal goals can be realized through the achievement of organizational goals. The delivery should make use of vivid descriptors and dynamic gestures. In addition to your verbal evaluation, please write answers to the questions below. Change is the only constant in the universe. The challenge is persuading people not only to accept, but to embrace change. Open, sincere communication and empathy are the best methods of gaining support and instigating enthusiastic adoption of change. Introduce a new idea or change to established operations or method. The purpose for this presentation was for the speaker to deliver a five- to seven-minute speech introducing a new idea or change to a group. The speaker is to emphasize how the change will benefit the audience, overcome any resistance to the new idea, and gain the audience's support. In addition to your verbal evaluation, please write answers to the questions below. Not every message you deliver will be a positive one. Proficient speakers must master one of the most difficult communication skills - the art of delivering bad news. Your goal for this project is to delivery bad news in a positive, professional, respectful way. Preparation and organization are vital to successfully accomplish this goal. Organize your speech appropriately for your audience. The speaker has the option of organizing a five- to seven-minute speech designed to deliver bad news to a group or to role play a scenario (with a partner) delivering bad news to an individual. It is recommended that you read the entire project before the presentation. In addition to your verbal evaluation, please write answers to the questions below. 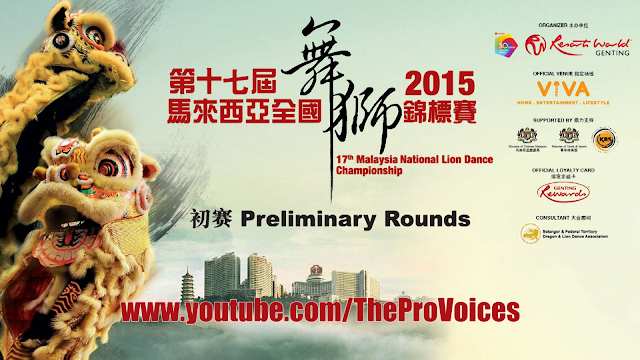 2015 17th Malaysia National Lion Dance Championship (第十七屆馬來西亞全國舞獅錦標賽), Final Round (決賽) organized by Resort World Genting. 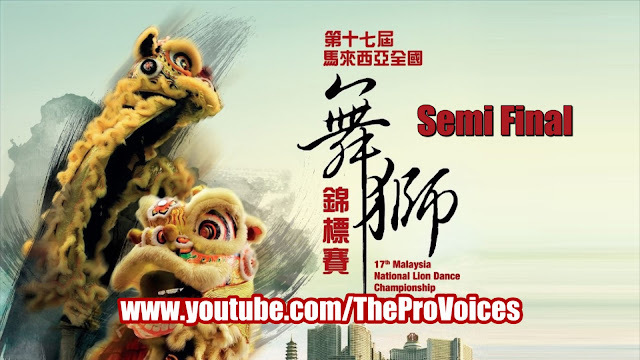 2015 17th Malaysia National Lion Dance Championship 2015 (第十七屆馬來西亞全國舞獅錦標賽), Semi Final Round (半決賽) organized by Resort World Genting. The videos of each performance are in accordance to the list teams below. To view the list of videos, click on the playlist link here: https://www.youtube.com/playlist?list=PLPs9ip2EgDcLGsLAPfF4ust-xNaOPm6xU. 馬來西亞拜天公宇宙神聖運動 | Malaysia Baitiangong Universal Spiritual Movement. 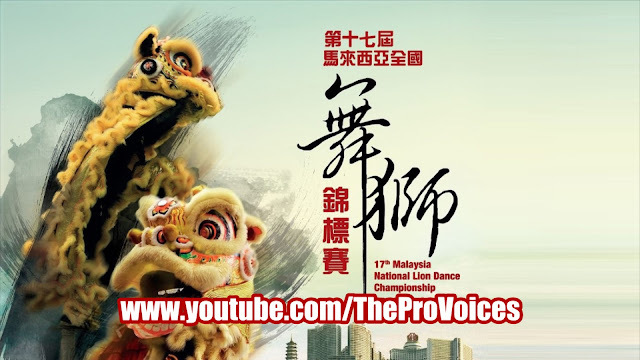 雪隆鴻威南北 龍獅團 | Hong Wei Lion Dance Malaysia. 柔佛東甲金山體育會龍獅團 | Johor Tangkak Ledang Sports Association Lion Dance Troop. 甲洞弘德體育會 | Kepong Hong Teck Sports Association. 蒲種龍威文藝龍獅團 | Long Wei Lion Dance Troupe. 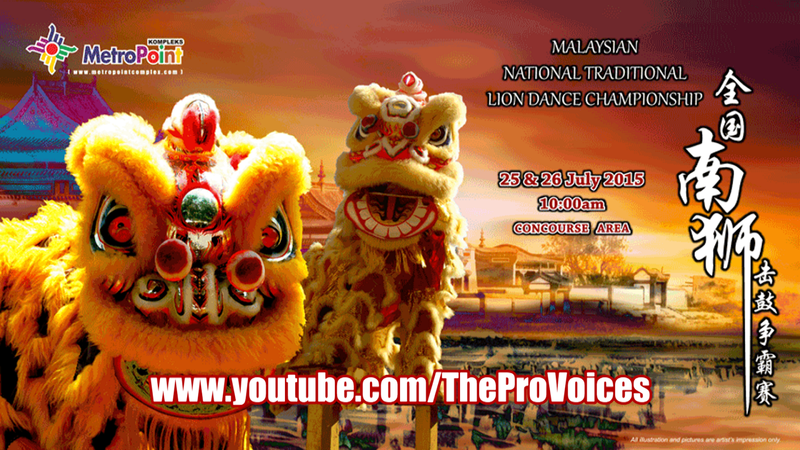 吉隆坡光藝醒獅團 | Kuala Lumpur Kwong Ngai Lion Dance Troop. 馬六甲文威龍獅體育會 | Persatuan Tarian Singa Dan Naga Wen Wei.